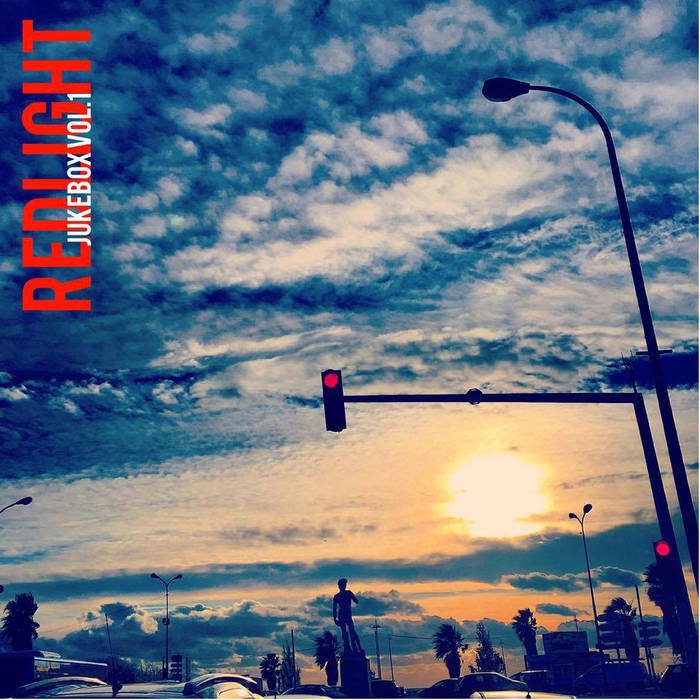 Two years and a half after the release of ‘Astronauts’ (2013, M & O Music), RedLight, the mutant crossover between rock, indie blues and hip-hop from Marseille (France) have unleashed their new “Jukebox Vol.1”, the first volume of a several parts digital EP-series. Founded in 2007 in Marseille, France by Londres, Dapé and Guy, RedLight developed from its beginning a great and fresh mix of Electro-Rock and Hip-Hop-Blues. In 2008, the band released its debut recording with an album called “Crash system control”, following less than two years later by an EP ‘What’s going on?’. Then RedLight made some great appearances on stage before to record two digital singles (‘Westbound train/Casanova’ and ‘Magic/A James Bond complex’) both unveiled in 2012. Six months later, a brand new full-length album saw the light with “Astronauts”, released at the first days of 2013 through the M & O Music Label company.